"No-one took charge" during the timetable chaos that caused severe disruption on Britain's railways in May, a regulator has said. The Office of Rail and Road (ORR) blamed a lack of "responsibility and accountability" for the problems and said passengers were "badly treated". It said track manager Network Rail, two train operators and the Department for Transport "had all made mistakes". It came as the government promised a major review of Britain's railways. 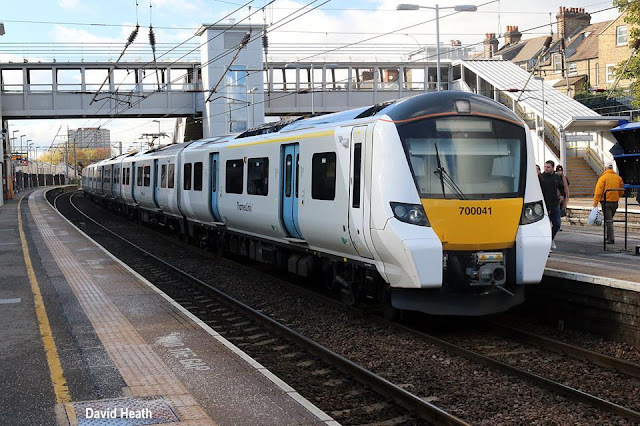 From 20 May, passengers suffered delays and cancellations after the rail industry attempted to introduce the biggest timetable change in a generation. The upgrade - which involved changes to 46% of train times - mainly affected Northern Trains in the north west of England and Govia Thameslink (GTR) routes into London. Over a period of several weeks, GTR and Northern cancelled up to 470 and 310 scheduled trains respectively each weekday. ORR chairman Prof Stephen Glaister said: "Good intentions and over-optimism within the rail industry about its ability to recover missed deadlines left no time to uncover and fix problems. "When problems arose, timetable planners were stretched and train operators were ill-equipped to help passengers." Following a three-month inquiry, the ORR found the causes of the botched rollout dated back years. These included delays with Network Rail's electrification work in northern England, as well as late changes to the Thameslink programme. This pushed back the development of the timetable and gave train operators less time to prepare for the introduction of new services. Prof Glaister said that the ORR itself had failings - like everyone else in the industry. "We took on trust what we were told," he said. "What happened here is that railway people have a tradition of sorting out problems as they occur. That led to complacency when in the process of planning the timetables - deadlines were missed, late decisions were made so that operators didn't have time to deliver a proper service on the day." He added "it was unclear" who should have the responsibility for tackling the problems. What have the rail companies and government said? Andrew Haines, boss of Network Rail, said: "Today, I'd like to add my sincerest apologies to passengers for letting them down with May's timetable troubles. "A whole system approach to timetable planning must be the way ahead and we have already started on that path with the new winter timetable due in December that will see some modest improvements." Transport Secretary Chris Grayling had previously insisted: "I don't run the railways." However, the DfT said it welcomed the ORR's findings and called May's disruption "unacceptable". 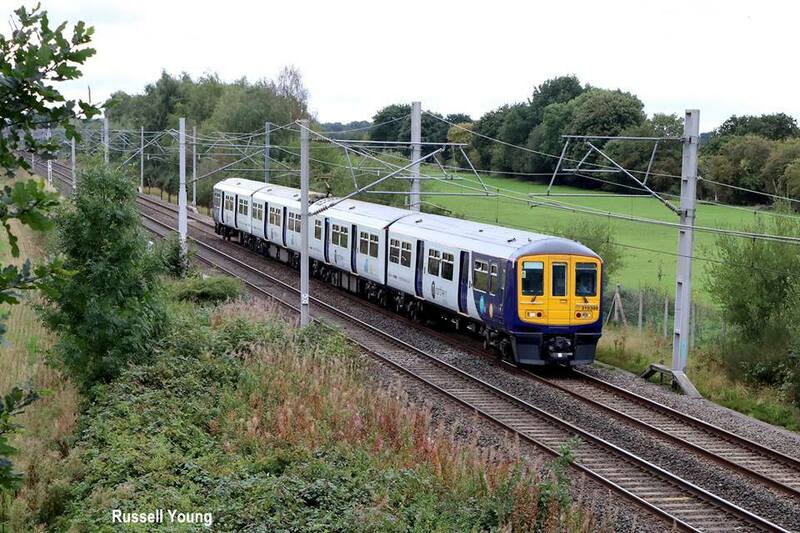 Northern Rail said train operators were usually given 40 weeks to plan the twice-yearly introduction but had to rewrite its May 2018 timetable in 16 weeks. Northern said it was "deeply sorry" for the disruption, adding it had reinstated 151 of the 165 services hit by the problems. Paul Plummer, chief executive of the Rail Delivery Group which represents train companies and Network Rail, said the rail industry was determined to learn from the issues to avoid a repeat. He added: "The structural issues highlighted in this report underline the need for the wide-ranging, root and branch rail review we have been calling for to deliver meaningful reform." What will the review contain? The government has also launched what it called the most significant review of the rail industry since privatisation, headed by former British Airways boss Keith Williams. It comes amid significant challenges, with punctuality at a 12-year low and commuters facing an increase of up to 3.2% in the cost of season tickets from January. The DfT said the review would consider all parts of the sector, including accountability, the franchising system and value for money for passengers and taxpayers. Mr Grayling said: "It is clear that the structure we inherited is no longer fit to meet today's challenges and cope with increasing customer demand. "Following the disruption this summer we took immediate action to improve services and ensure the industry compensated passengers. "But as part of our vision for the future of mobility, we need to go further and more quickly, to get the best from the public and private sectors and deliver the railway we need for the 21st century."